Chinese-manufactured fake products are just as good -- if not better -- than the real deal, according to Alibaba founder Jack Ma. 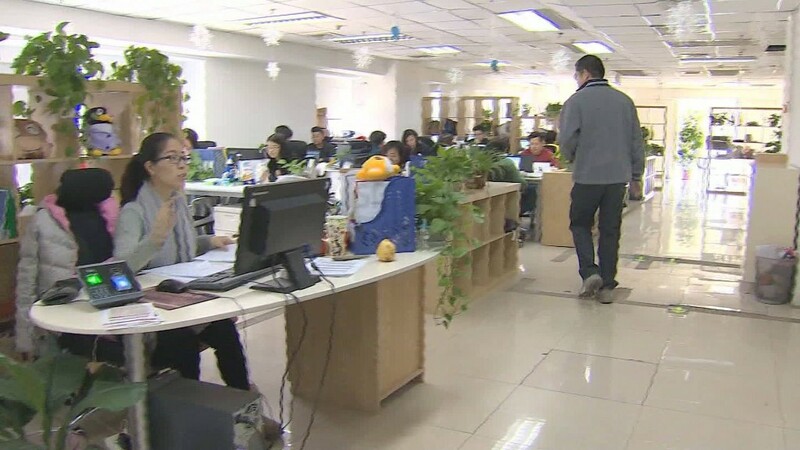 It may seem like a strange thing for Ma to say, since his company has long been criticized over the availability of counterfeit goods on its online shopping platforms. But he explained that the Chinese factories that top global brands have used for years to manufacture products like dresses and purses have now gotten so skilled that they can produce their own versions. Couple that with the direct marketing power of the internet provided by platforms like Alibaba's, and it turns out Chinese manufacturers simply don't need international brand names anymore to make money, he said. "The problem is that the fake products today -- they make better quality, better prices than the real product," Ma told investors at a company event Tuesday. "The exact factories, the exact raw materials, so they don't use the name." Still, Alibaba (BABA) wants to work with brands to protect their intellectual property. "We have to stop the fake products," Ma said. The company has long battled counterfeits on its platforms, and efforts to weed out fakes have been an uphill battle. Last month, the company was suspended from the International AntiCounterfeiting Coalition, a global nonprofit that fights fakes. The suspension occurred after a number of top brands dropped out of the group in protest, and reports surfaced of potential conflicts of interest between Alibaba and the group's president. Even before Alibaba posted its record-breaking $25 billion IPO in the September 2014, the company was embroiled in tons of lawsuits over counterfeits, and questions about how it would clean up its platforms.